The deadline to register to vote is rapidly approaching. Luckily, registering to vote is simple and takes less than 3 minutes. Thousands of people have registered to vote this year. The numbers don’t lie; this is going to be the biggest election we’ve seen in a long time. This is your chance to give your input about serious issues that are sure to affect our communities for years to come. Your vote is your voice. Don’t miss out. Your vote is your voice. Don’t miss out. Don’t remember if you are registered to vote. 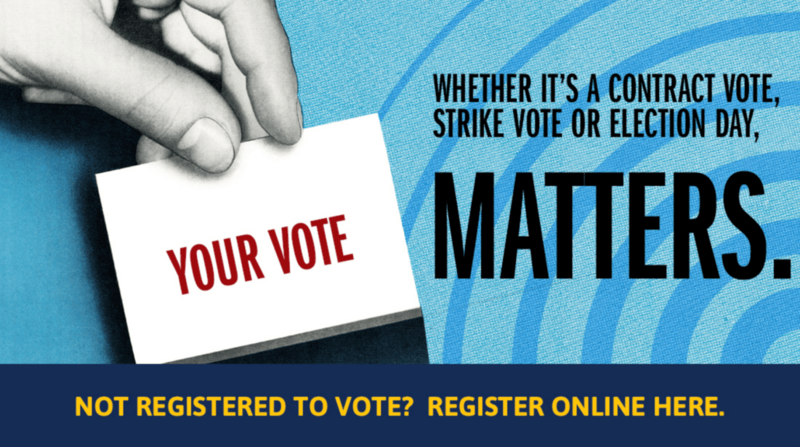 Find out if you are a registered voter.